Longshine LCS-6024-A PCI Parallel/Serieel controller kopen? | That's IT! 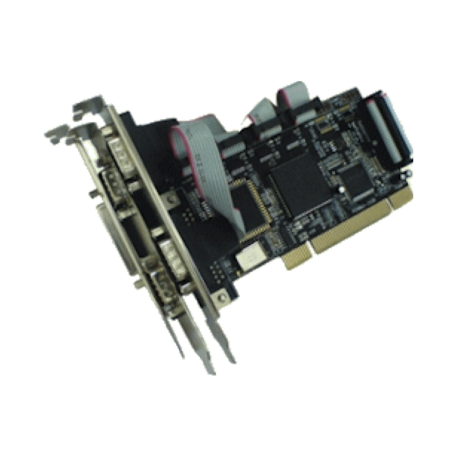 The LCS-6024 is a Multi I/O Controller Card for the PCI-Slot. 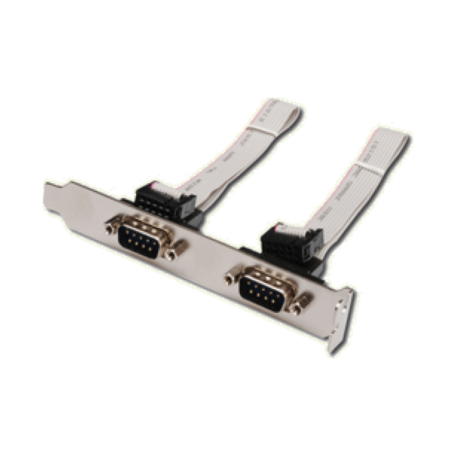 Today more and more Mainboards come without an Serial- or Parallel-Port, the LCS-6024 is the solution and will give you the needed ports. The Adapter is usably for Printers, Machine-Steering or other Devices. One of IEEE 1284 parallel port and four serial ports.